Matthew Gueugnier began his career in finance in 2002 at Andersen, where he worked as an auditor for CAC 40 companies. In 2004, he joined the firm Ernst & Young where he worked for major accounts in the banking and insurance sector. As of 2007, Matthew Gueugnier specialised in in merger and acquisition (M&A) consulting in the real estate sector for Société Générale Corporate & Investment Banking (SG CIB). He advised major property players (Icade, BPCE, Unibail, etc.) with their strategic thinking. In 2012, he joined Groupe Duval as its Chief Executive for the listed property company Patrimoine & Commerce. 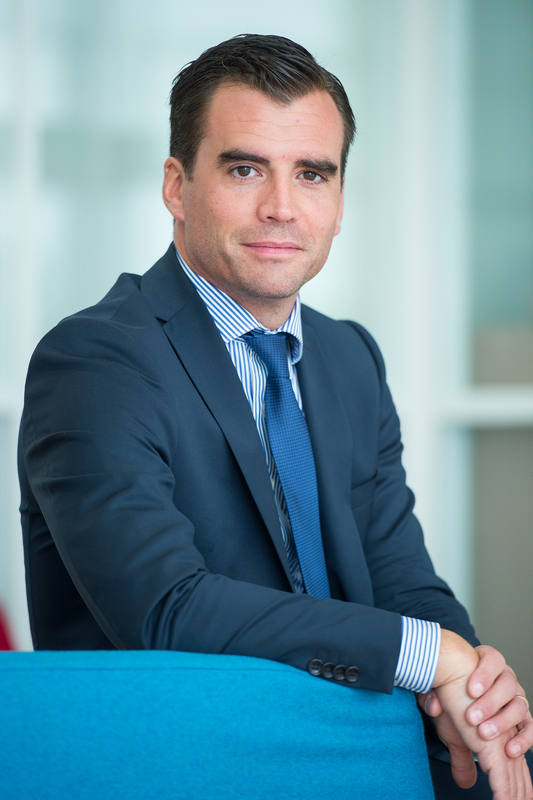 Matthew Gueugnier holds a Master’s degree in Corporate Finance and Capital Markets from EDHEC. He has also spent significant periods of time in Asia, South America and the United States.